But one day I realized what a disservice I was doing to my potential readers in not making my blog accessible to search engines: when my post would have answered a question someone had in a voice they could relate to, I was hiding behind ignorance and a penchant for cutesy post titles. Also, I was convicted that I wasn’t being a wise steward of the time invested in a great post if I didn’t make it visible to search engines. 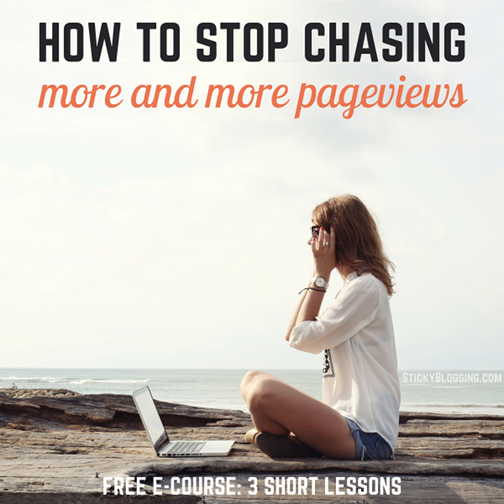 It was finally time to learn some SEO strategies, but I was overwhelmed. Thankfully, I have a techy friend who knew just the plugin to install on my blog to give me a leg up. And that’s how I met my best friend, Yoast. It only took a few months of consistently using the plugin WordPress SEO by Yoast for me to learn how to apply great SEO to any post, and see a significant rise in traffic. 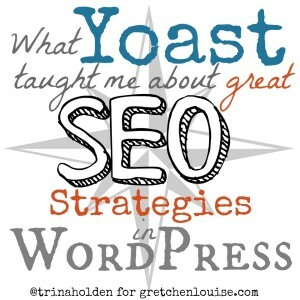 So here’s what Yoast taught me about great SEO strategies in WordPress. 2. Put the Keyword in Key Spots. In Your Title: Now, you could just title this post “SEO strategies”, but that’s kind of boring and like something a robot would spit out. 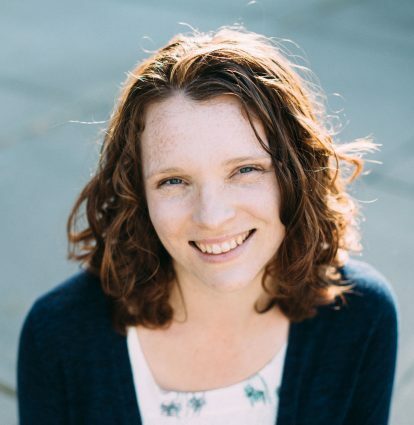 So the strategy is to humanize your title and create a great headline while still including your keyword or phrase exactly as you entered it into the keyword box in Yoast. One easy way to do this is to start your title with your keyword, and then put a personal bit after (examples: “SEO Strategies: How Yoast Taught Me to Rock SEO” or “How to Make Yogurt: My Favorite Recipe”). 3. Don’t Rely on Keywords Alone. 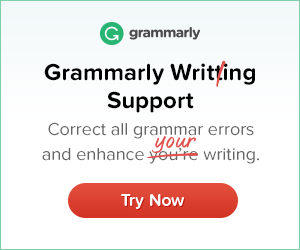 Although keywords are, well, ‘key’, they’re not the only thing that make a great post. Google and other search engines also appreciate a post with an image, a post that includes at least one outbound link, posts that are not too short (Yoast likes ’em over 300 words), and posts that are written in a readable style (yes, Yoast even ranks you on readability with the Flesch Reading Ease test). 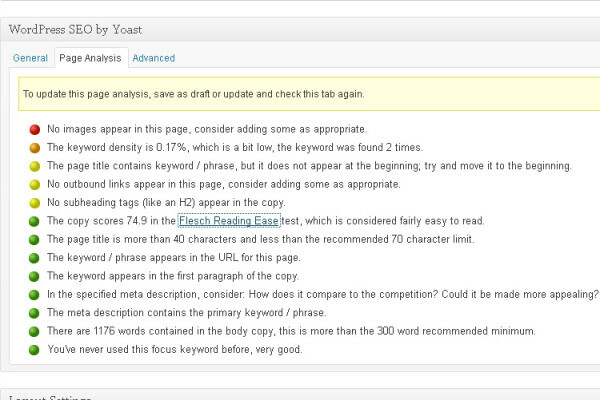 After I finish writing a post, I go down and check the page analysis in the Yoast plugin and it usually gives me suggestions for improving the SEO. With a few more tweaks to my post, I can usually get almost all green lights. The longer I use Yoast, the more healthy SEO practices become just a part of how I write a post, and editing for good SEO hardly takes any time. Not surprisingly, most of the things that make for good SEO are also what make a post enjoyable and helpful to your readers. So use this post as a starting point for improving your SEO strategies, and watch your stats and reader satisfaction grow. Bonus tip: If you install and use the plugin WordPress SEO by Yoast, use Gretchen’s tip for customizing your WordPress Dashboard to position it right beneath your Visual Editor for easy access. « What are WordPress Shortcodes?